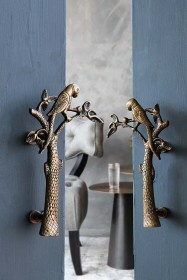 Adding a simple yet effective and quirky touch to your décor will make it really stand out from the crowd. 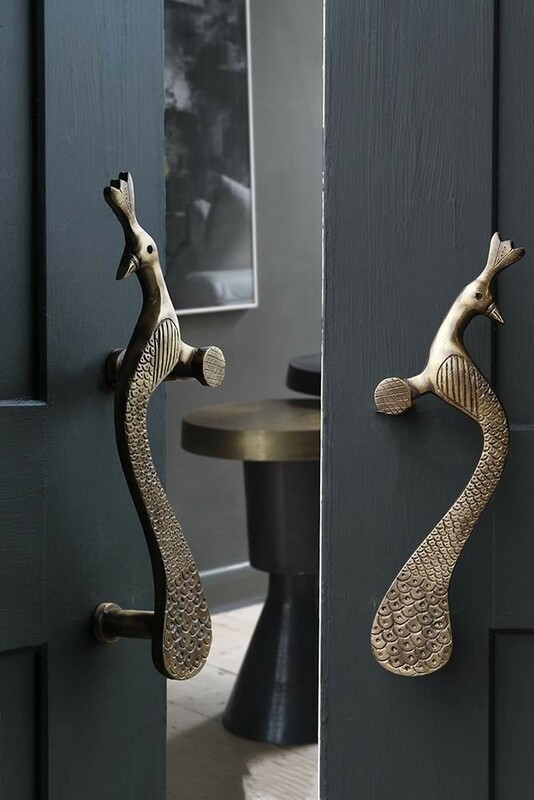 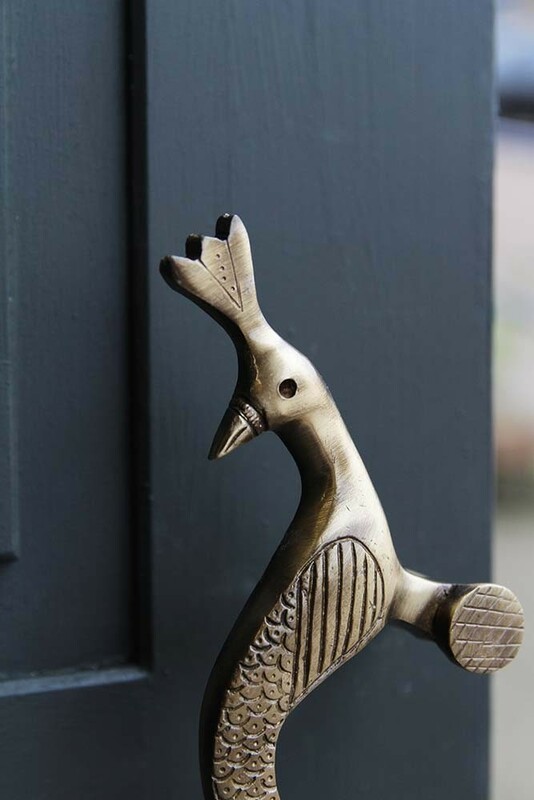 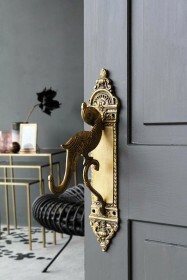 Peacocks are unforgettable for their iridescent tails and vibrant colour and these opulent birds have inspired the design for the beautiful new Elegant Brass Peacock Door Handles. 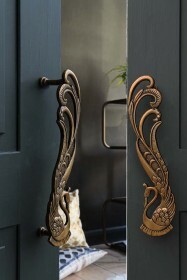 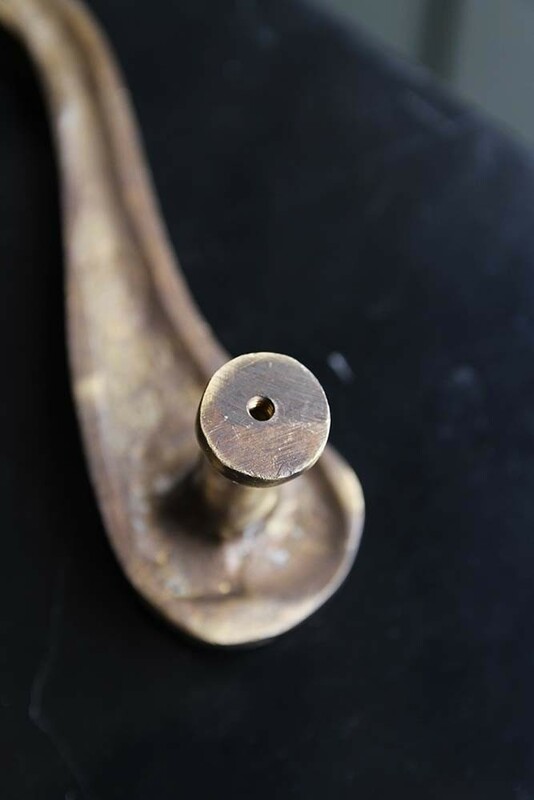 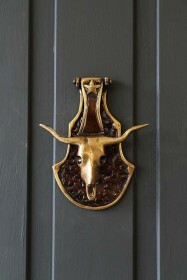 The elegant shape of these handles will adorn any door with spectacular beauty and character. These handles would also make a fabulous addition to an ordinary wardrobe to give it an instant update.